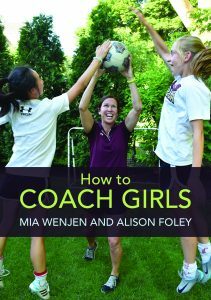 How To Coach Girls Event at Regis College rescheduled for Feb 26! 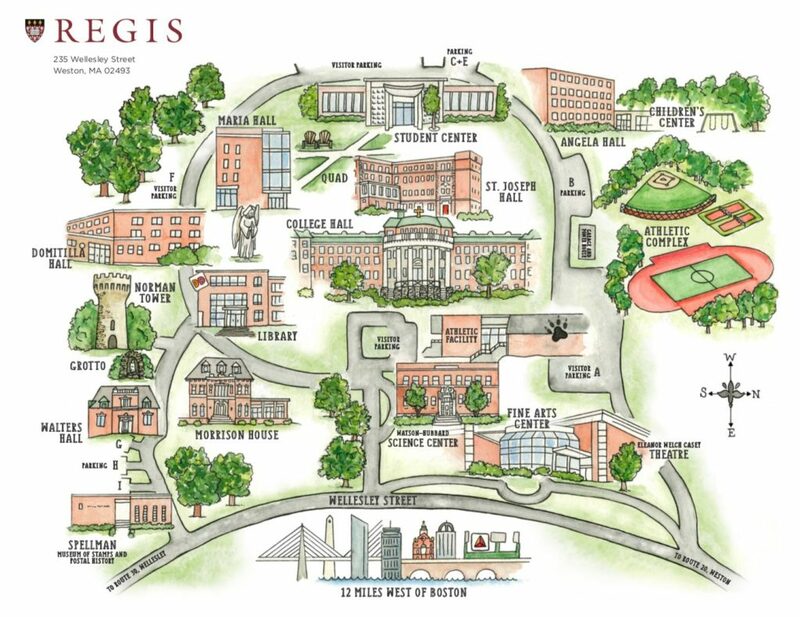 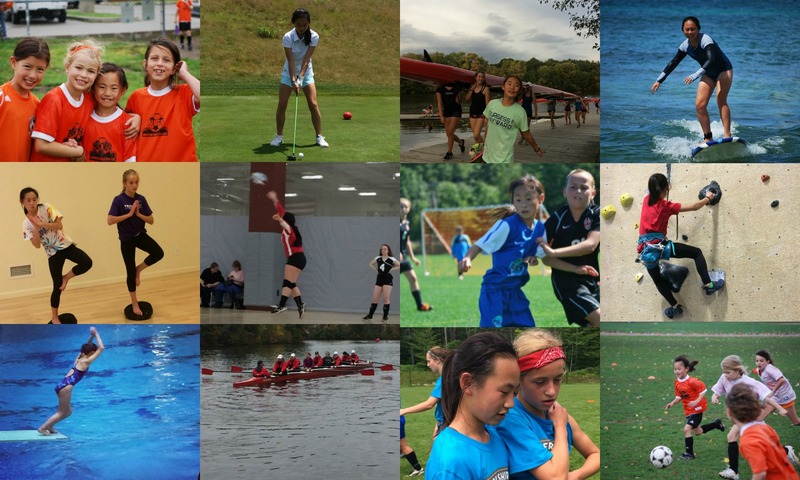 We will be at Regis College for National Girls and Women in Sports Week! 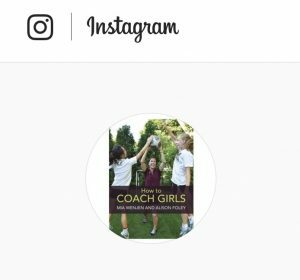 Next PostNext Volunteer Parent Coaches: Free Forms to Get Ready for a New Season!